Gynecomastia is the enlargement of one or both breasts in a man. 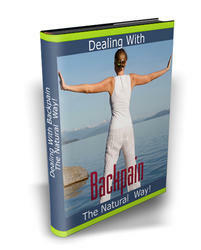 It often occurs at puberty, occurs with aging, or is drug-related. 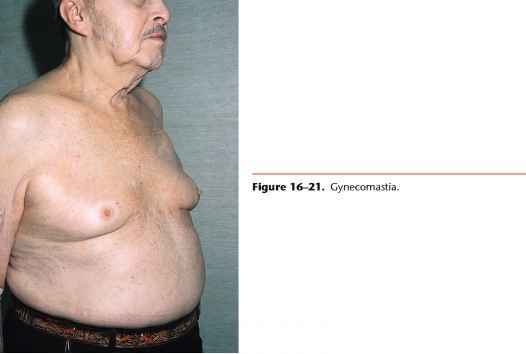 Figure 16-21 shows a 90-year-old man who was treated with diethylstilbestrol for carcinoma of the prostate and developed gynecomastia. 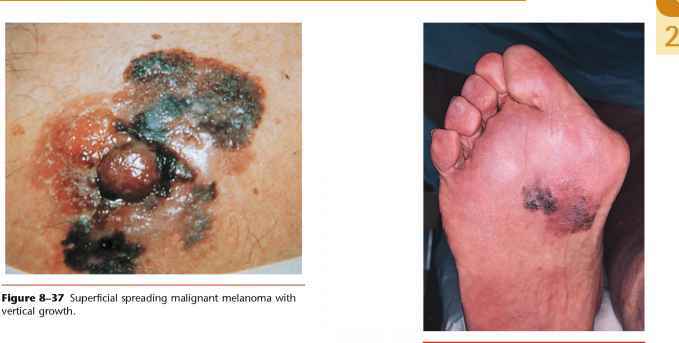 Carcinoma of the breast affects approximately 1000 men per year in the United States. More than 300 men per year die of metastatic breast cancer. The average age at the time of diagnosis is 59 years. The most common clinical manifestation, occurring in 75% of cases, is a painless, firm, subareolar mass or a mass in the upper outer quadrant of the breast. The incidence of breast carcinoma in men, as well as in women, is highest in North America and in the British Isles;it is lowest in Japan and Finland. As in women, breast carcinoma in men most commonly metastasizes to the bone, lung, liver, pleura, lymph nodes, skin, and other visceral sites.